Get BANG on Audible for only $1.99 (reg $25)!!!!! I have no idea how long it will be at this promotional price, so snag this TOP #100 Audible download and get BANG’d today! 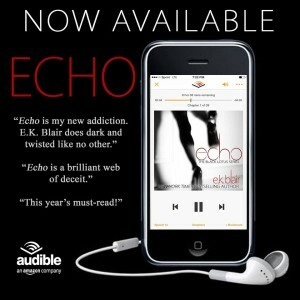 Did you love BANG on Audible? 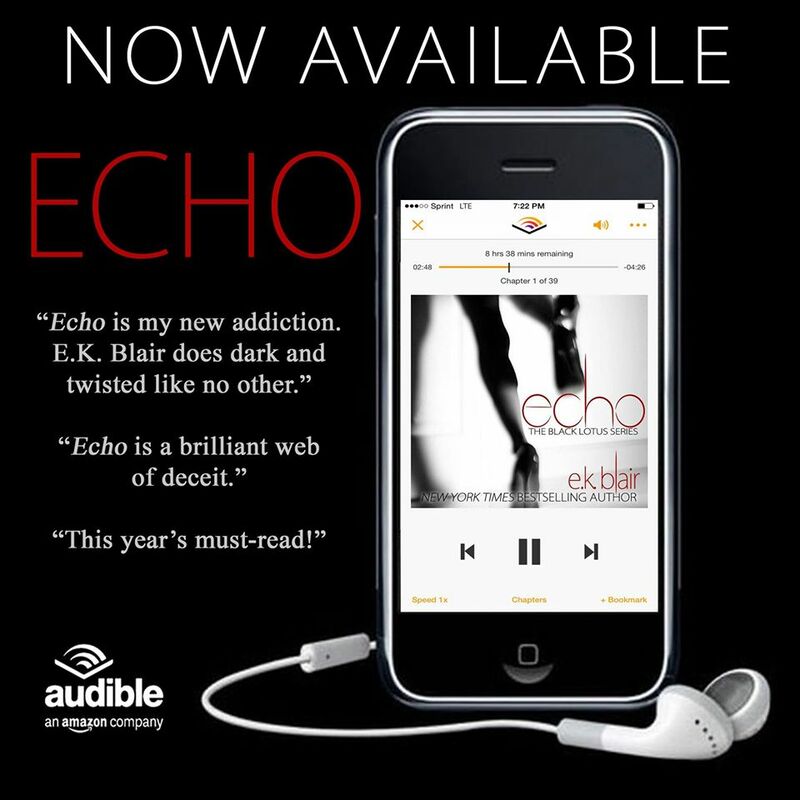 Echo is also available on Audible! So I’m wondering … Is Hush the end or are we in for yet another cliff hanger???? HUSH will be the final book in the Black Lotus series.